Buying a used car in Austin and worrying about its reliability can be stressful. 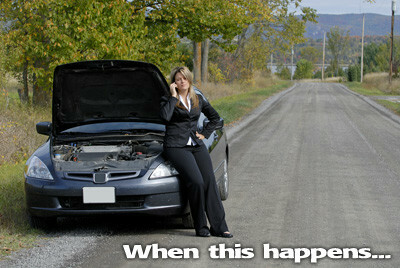 One way to have piece of mind is to have us on your side in case something does happen to go wrong. Dynamic Motors Inc. offers a FREE 12 month / 12,000 mile service contract. Our service contract ensures that if any covered part fails during the contract period, we will pay to repair or replace the covered part. You simply pay a small deductible and you're back on the road in no time. 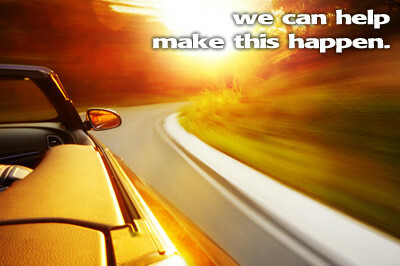 This is our way of helping you protect your investment with our unique used car warranty. If you have any questions that aren't answered on this page, send us a message and we will get back to you promptly. ​​To Report a Claim, DON'T PANIC! CALL DYNAMIC at (512) 442-9600! All Internal Lubricated Parts these non-internally lubricated parts: cylinder heads, engine block, fly wheel and ring gear, harmonic balancer, timing chain / timing belt, timing tensioner, oil pump, water pump, fuel pump. All Internal Lubricated Parts contained within the transmission case and the vacuum modulator. All Internally Lubricated Parts plus the following parts: axle shafts, axle bearings, constant velocity joints, universal joints, center support bearing, final drive housing. Alternator, voltage regulator, starter motor, starter drive, starter solenoid or starter relay. Engine radiator, thermostat, heater core, cooling fan. Compressor clutch coil and pulley, dryer/accumulator, condenser, compressor, evaporator, lines, expansion valve, orifice. Steering box, rack and pinion assembly, power steering pump, tie rod and center link, steering column shaft, shaft coupling and bearings, upper and lower control arm shafts, upper and lower ball joints, wheel bearings. Master Cylinder, disc calipers, wheel cylinders, flexible hydraulic lines and fittings. Are covered when required in connection with the repair of the Covered Part. To Report a Claim, DON'T PANIC! CALL DYNAMIC at (512) 442-9600! Dynamic Motors Inc. | Buy Here Pay Here Specialists has been visited 6,760,585 total times.